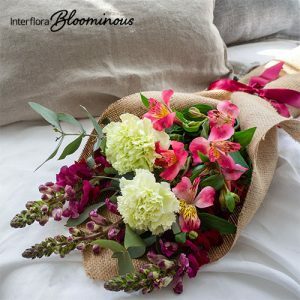 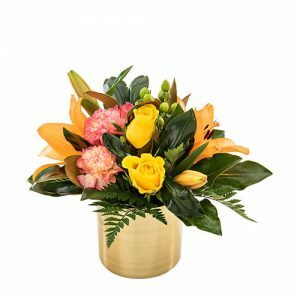 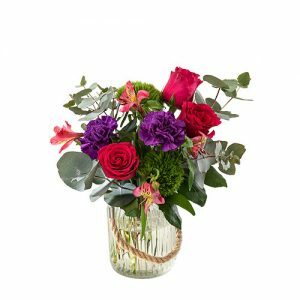 Impress with this lavish arrangement! 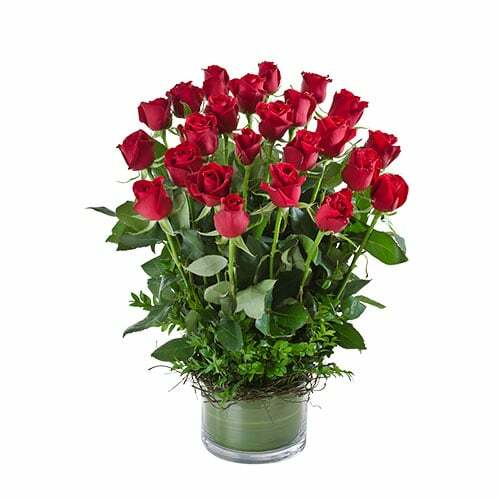 Desire features 24 long stemmed romantic red roses standing in a glass vase with foliage. 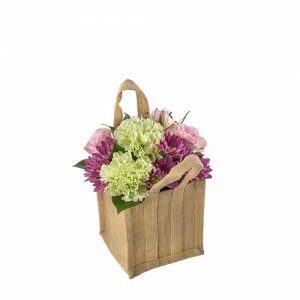 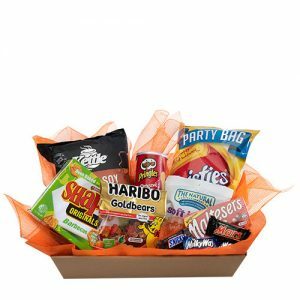 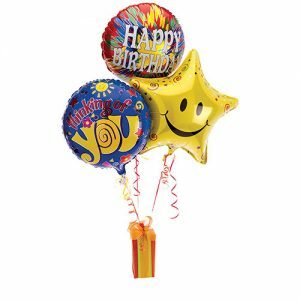 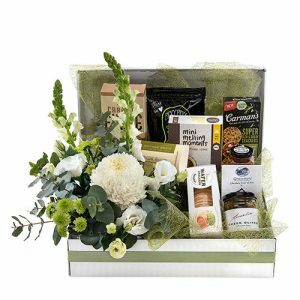 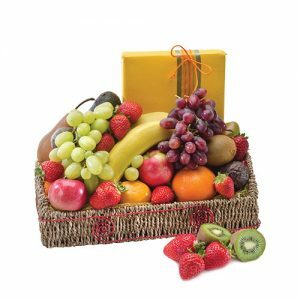 They won’t be able to resist this brilliant floral gift, add chocolates or wine to delight them even more.